MINI what a fun experience! Well Fall is upon us as we look forward to winding roads and beautiful foliage. 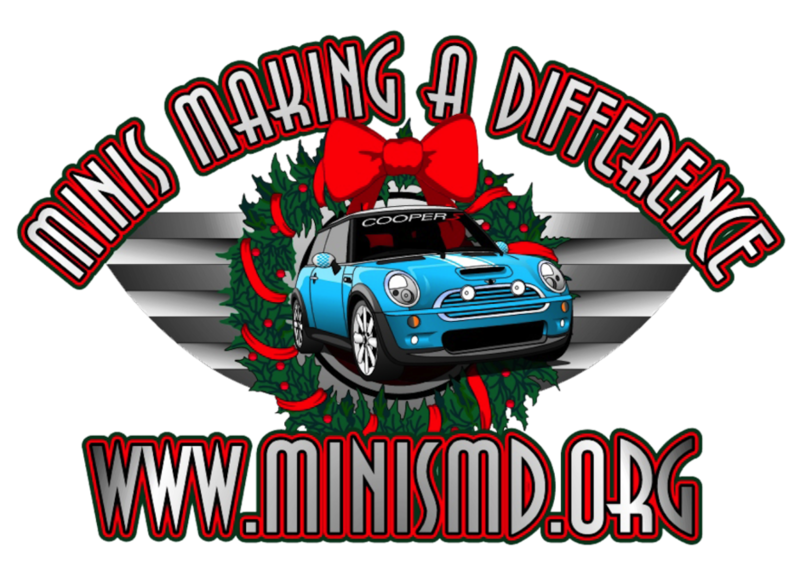 I am focusing on the Toy Rally in December and will be using this site for periodic updates and communications among event volunteers. We will be sharing this information among the various MINI communtites in our area to keep everyone informed about our events. At this time I have had to limit the number of users due to restrictions by the webhost but this is on my list of thing to do. Thanks for your patience.